With Amazon's Alexa, playing music, getting weather forecasts, and countless other little chatty tasks are now routine in many households. Amazon Echo is preferred by more than 70 percent of people who use a smart voice speaker, according to research firm eMarketer. The device is hands-down the most popular of the voice controlled systems on the market today..
Now you can extend that convenience to your smart home security system. Going hands-free with your smart home is getting easier. Voice control through your Echo or Echo Dot is now available for many of the home security systems on the market, allowing control of functions like closing doors, arming alarms, turning lights and thermostat up and down, and other tasks. 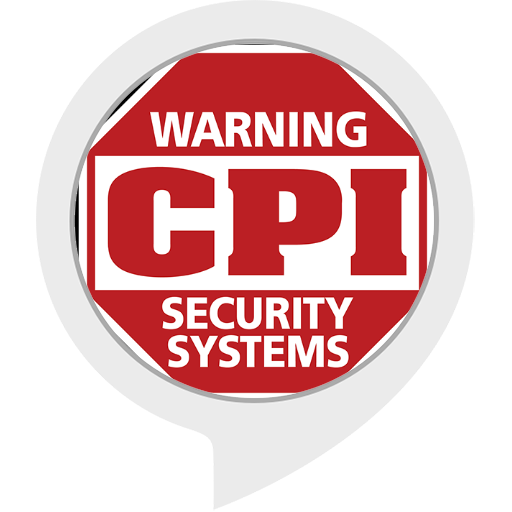 If you are considering getting a professionally installed security system, you may want to look through the following Alexa Smart Home Skills to see if they'll meet your needs. In a later article, we will look at some of the DIY security systems that integrate with the Echo. Many Alexa Smart Home Skills are easy to integrate with your existing security system. 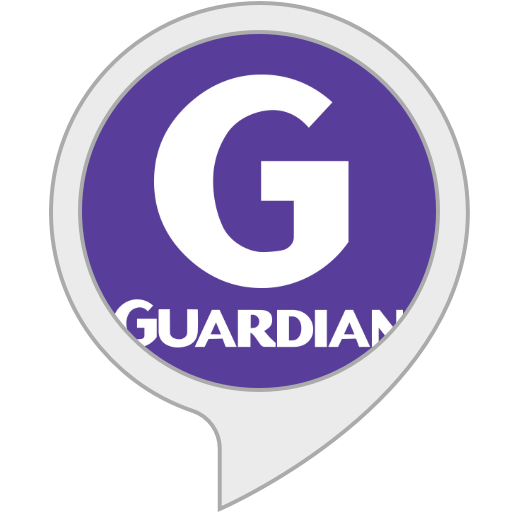 But if you are having a security system professionally installed and want to make sure the network with integrate with your Alexa device, shop around for a company that has local installers who have experience with the Echo. If you already use one of these professional services but want to get an Echo or Echo Dot, you may need to ask the security company to help you integrate the device with your system. One quirk of Alexa is that you must use exact wording—and word order—to get Alexa to perform actions. This is compounded by the fact that many of the skills will require you to say "Alexa, ask (Vivint, or Protection One, etc.) to turn on the living room lights." Some do allow you to integrate more fully with their systems, so you can skip the "ask (Security System Name) to." But you are still stuck with remembering the exact phrases to say to get your hands-free system to work. 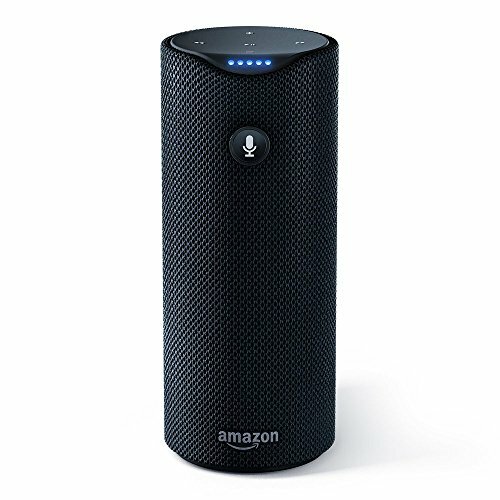 Another commonly reported problem is that Alexa has trouble recognizing some device names. If you have already named your devices for your security system, you might have to go through and rename some or all your devices to words that Alexa will easily recognize. Some of these Alexa Smart Home skills will allow you to close, lock, or arm your security system components, but will not let you disarm or unlock through the Echo. Alexa recognizes specific words, so if a burglar can tell what system you have, he could potentially get Alexa to disarm it by saying the right phrase. The skills that allow you to disarm by voice get around this by requiring a four-digit passcode as part of your phrase to disarm the system. 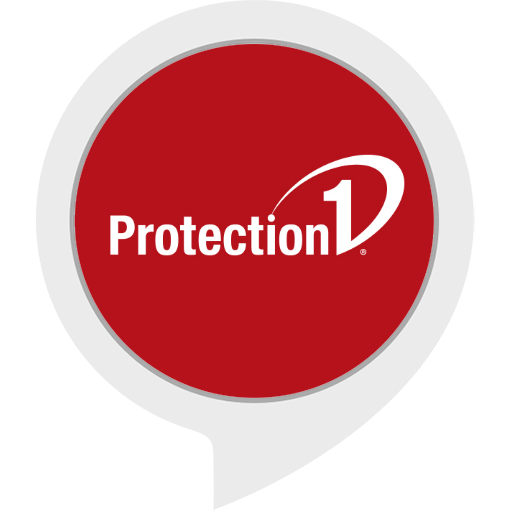 This is just one more specific phrase to remember, but an important one if you have gone to the trouble of getting a security system installed. With an Echo and your ADT Pulse system, you can control door locks, lighting, and garage doors. Thermostats and security cameras are not yet controllable. 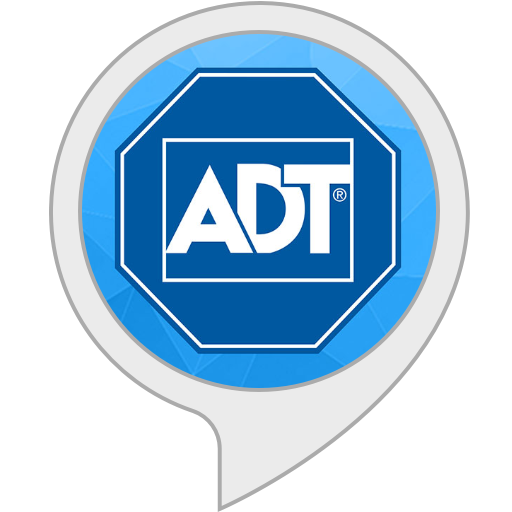 ADT Pulse requires a verbal four-digit pin to disarm the security system by voice. There is no fee for using Alexa, but you may well need to rename devices to make it work. 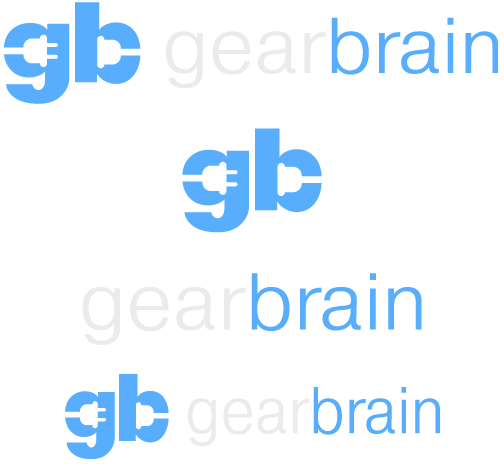 Released back in April of 2016, the Alarm.com skill has been around for a year. It can control your security system, thermostat, lighting, and garage doors. Some customers complain that you need to be very precise when speaking your commands and you have to rename your devices to work with this skill. You need a subscription for 4site ($99/year) to integrate this skill, which controls security, lights, thermostat, and "fully-orchestrated scenes." Control4 allows you to create complex scenes like "dinner time" "welcome" or "cooking," but programming scenes can be difficult. Like many Alexa skills, you must be very careful what you name your devices. Some users have done a DIY Echo integration, but many hire professionals to do this—some can integrate remotely if you don't have a local expert. 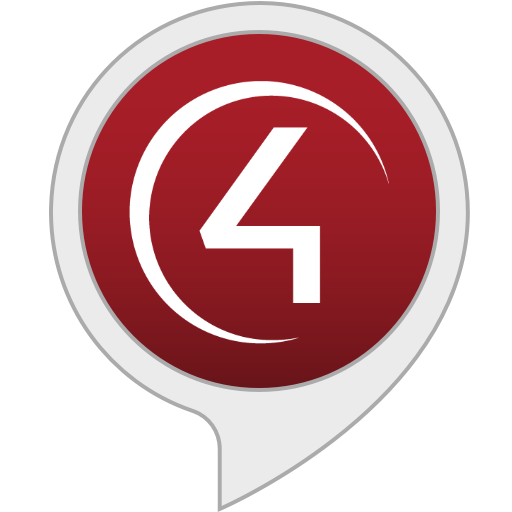 This mobile app controls your CPI system, and the Alexa skill will work for CPI customers who have integrated systems powered by Alarm.com. Released in February of 2017, this skill controls, lights, doors, temperature, and cameras through your smart phone. For security reasons, this company says it has chosen not to let its alarm system be disarmed through the Alexa skill. But you can arm the security network and control all other smart home functions with Alexa. The skill can also control lighting, temperature, security, garage door, and video monitoring, but not entertainment systems. Even newer than the CPI skill, the Protection 1 skill states that it controls security, access, video monitoring, thermostat and lights. This skill works with the two higher tier plans at Protection 1. But the company doesn't have any information on its website about the Echo yet. 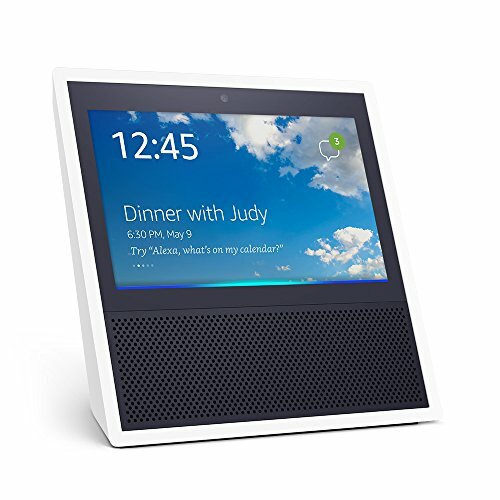 A sales advisor told me I should speak to its technician about integrating Alexa, as it needs to be done from the main panel. 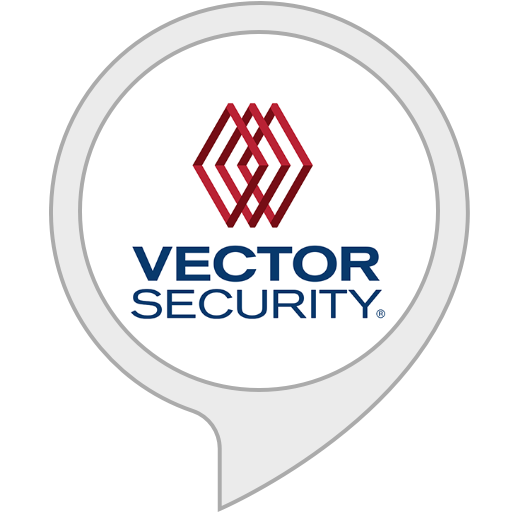 Vector Security's skill works with Vector systems powered by Alarm.com. 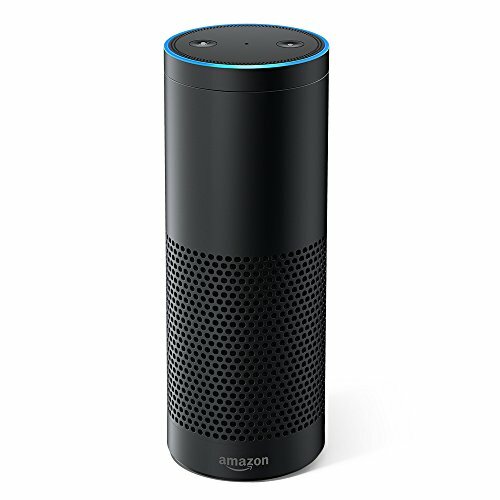 Released in April of 2017, the skill will arm or close doors, but not open them or disarm through Alexa. You can group your devices together, like "Living Room Lights" for convenience. You cannot control your thermostat when it is in auto mode. This skill was released in January 2016, so it has been out a while to work out the kinks. You must have the Vivint Sky system, and with it you can control lights, thermostat, doors, security system, and cameras. 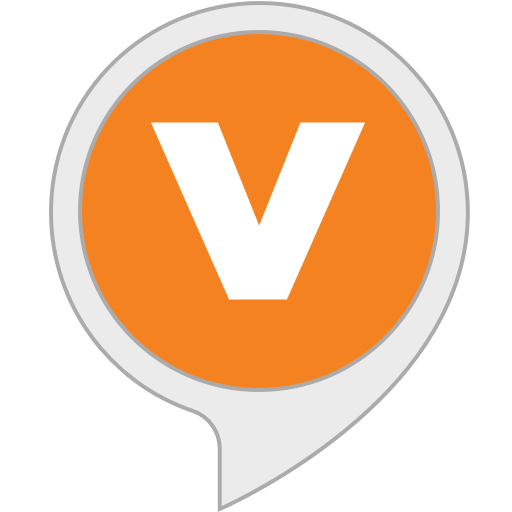 It will arm, but will not disarm security and you always must say "Alexa, ask Vivint to…" when using the Complete skill. (The SmartHome Basic skill lets you skip saying "ask Vivint," but it only controls lights and thermostat.) You can learn more about Vivint by visiting their website. No matter what security system you have, you should be able to use your Echo for voice control of your security network, along other features as well. You may have a smooth process integrating Alexa with your system, or you may need to tinker with your programming to get everything to work together. If you're using a professionally installed and monitored security system, ask the installer to launch these features for you or your security company. 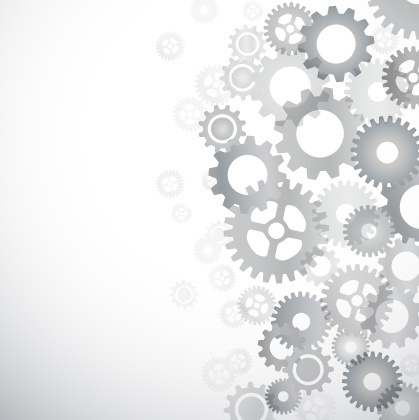 Eventually, these skills will run as easily as Alexa delivering your morning news brief. -Julia Tell writes about technology, the arts, film/television, education, and marketing. She's the author of Polyrhythmic Ethics: Sensations of Meaning in Media Cacophony.